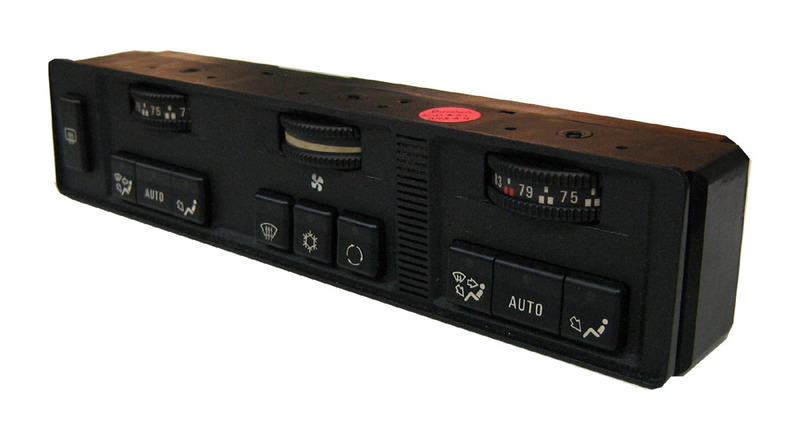 This is the digital climate control computer. 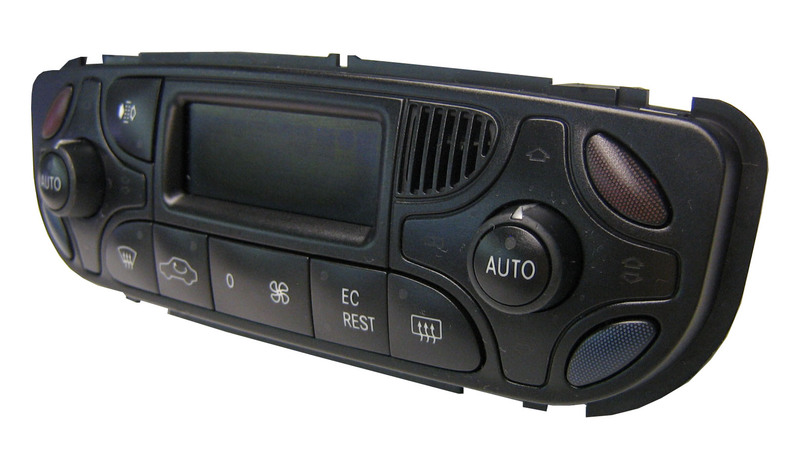 Common failure item on all 1996-1999 3 series. 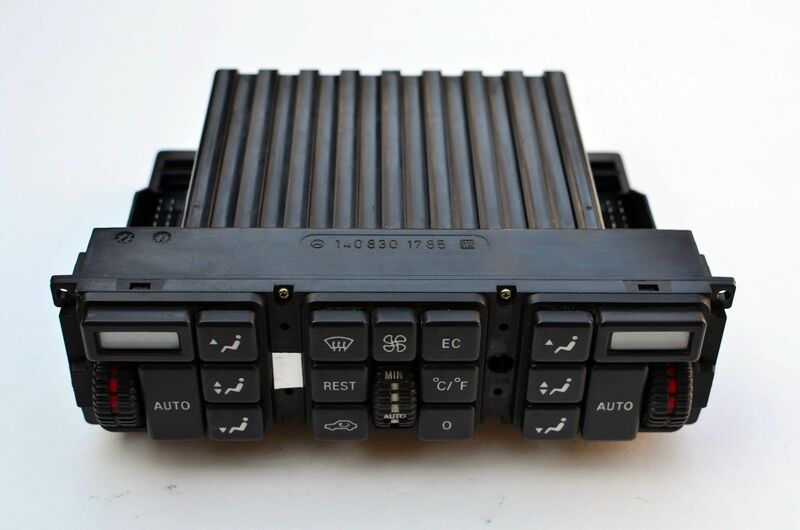 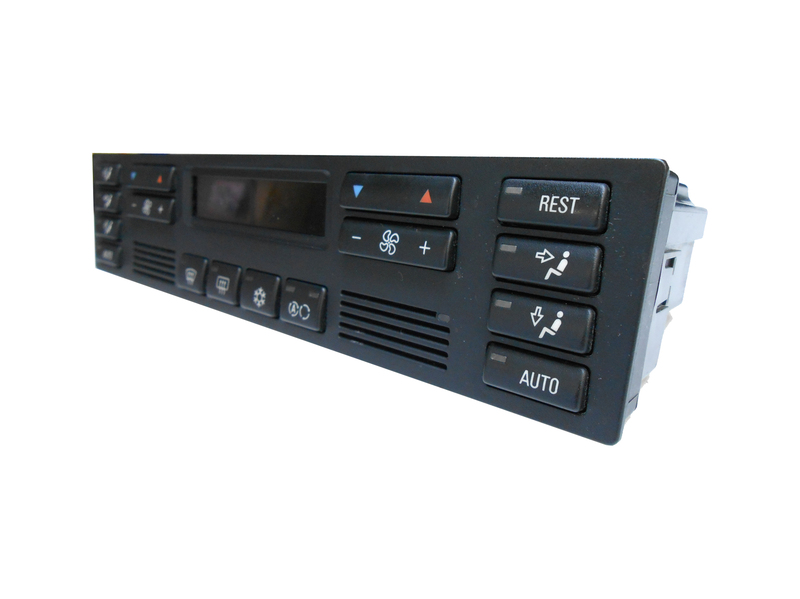 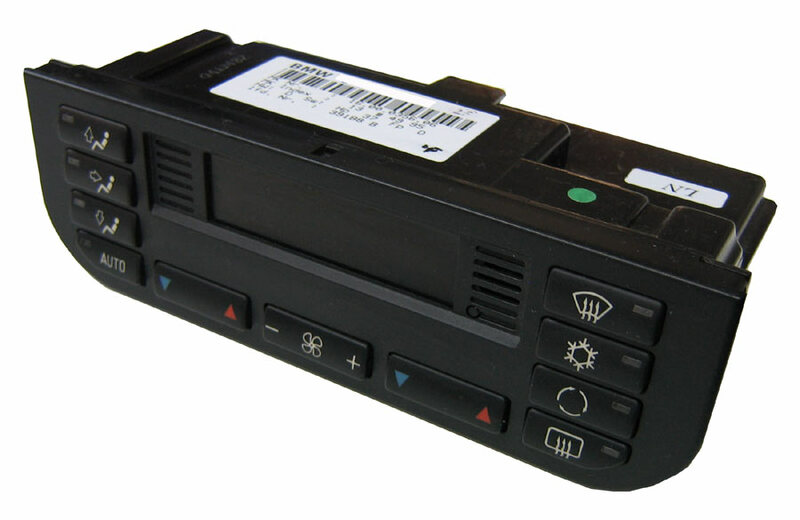 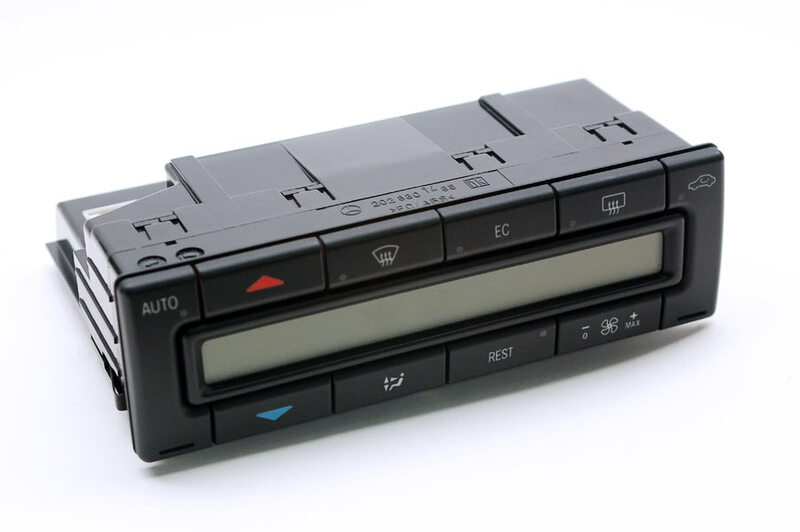 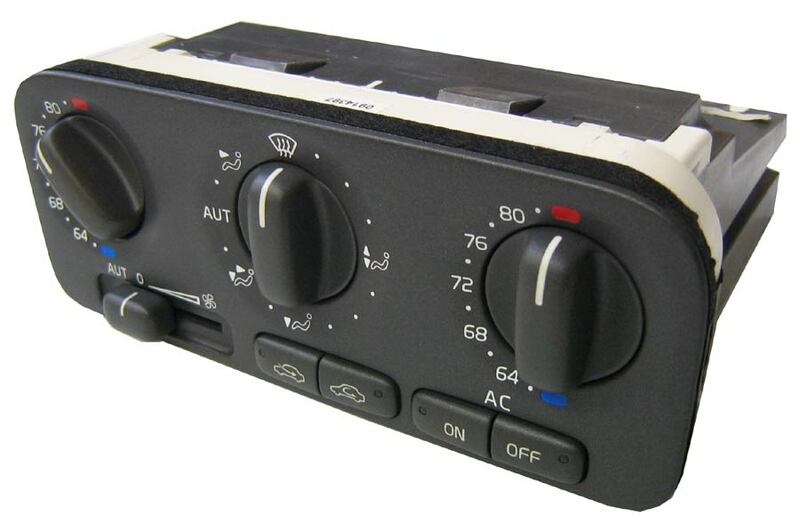 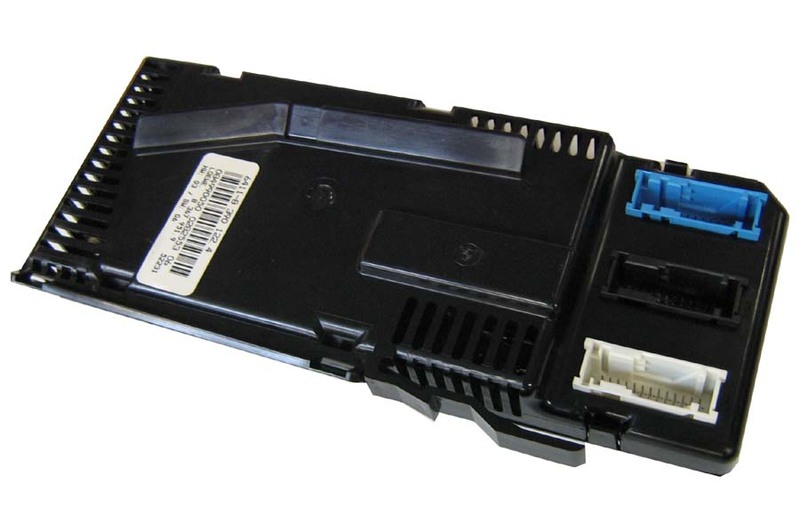 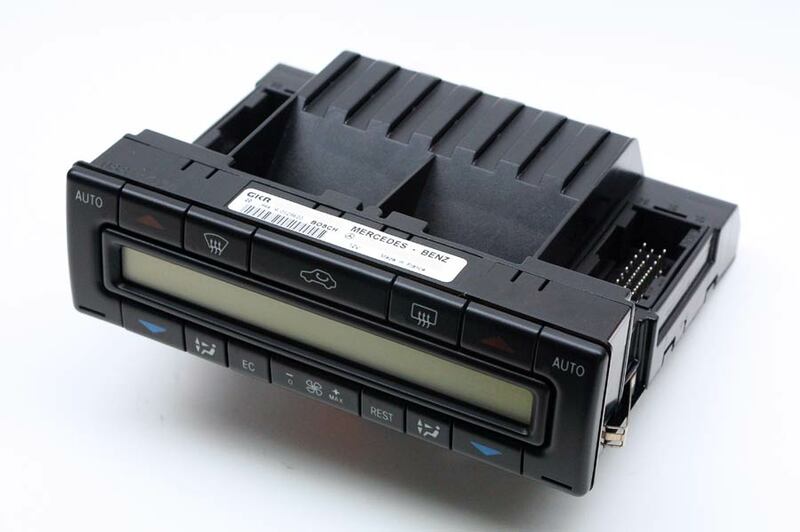 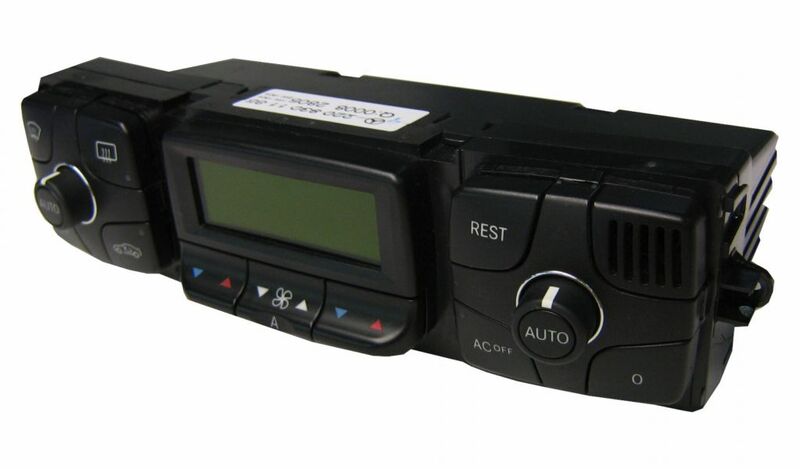 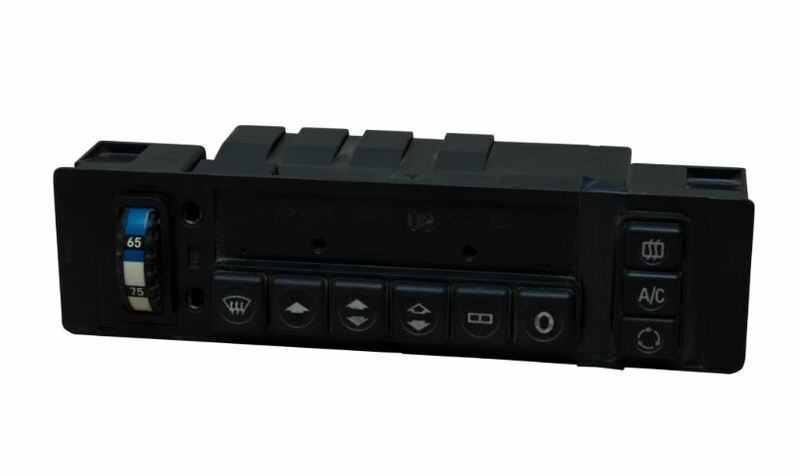 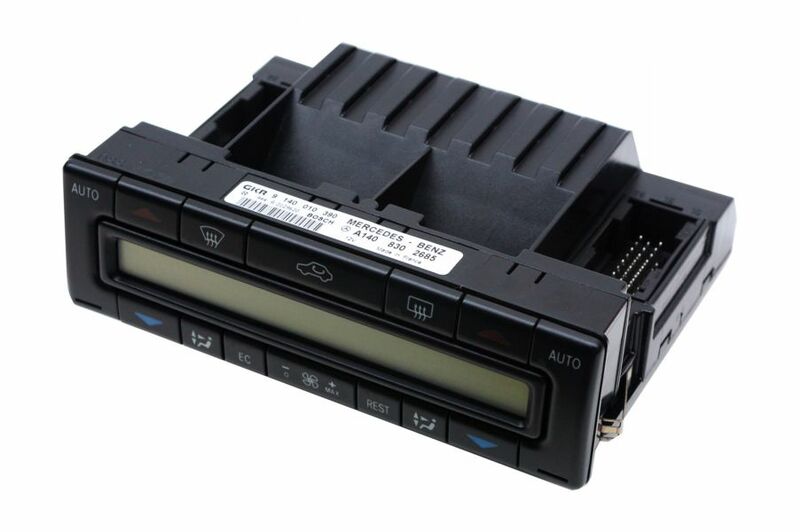 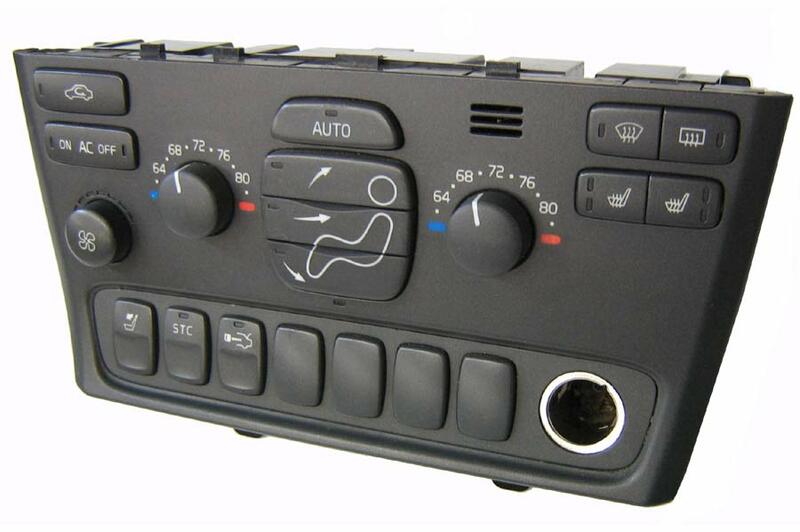 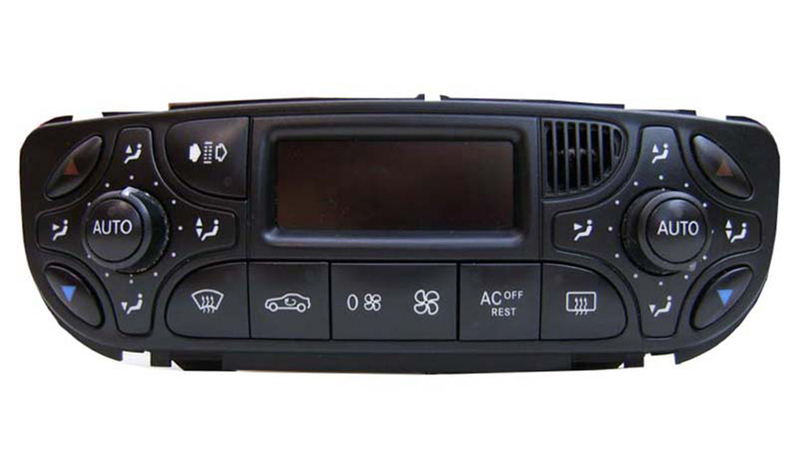 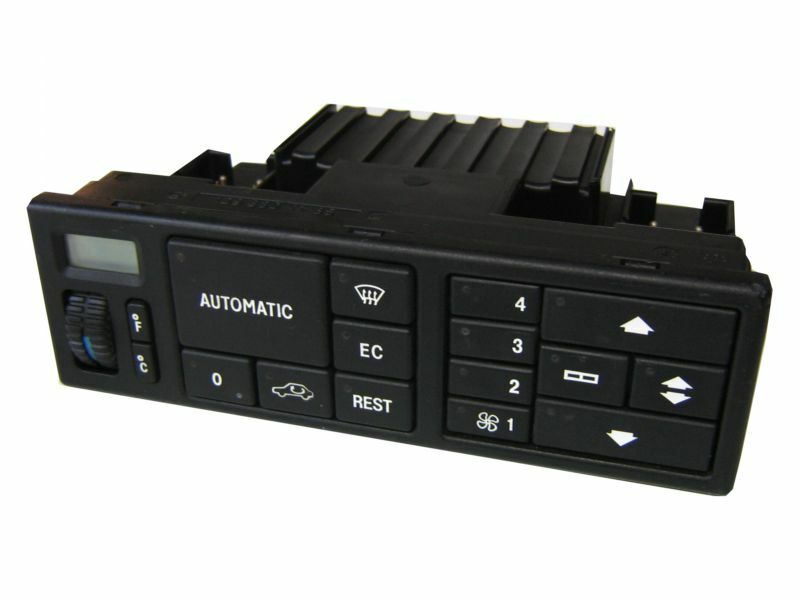 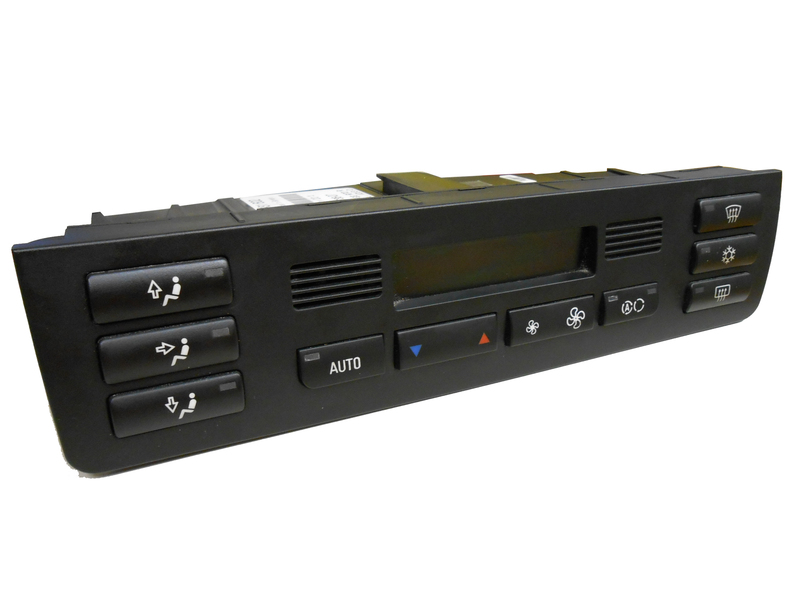 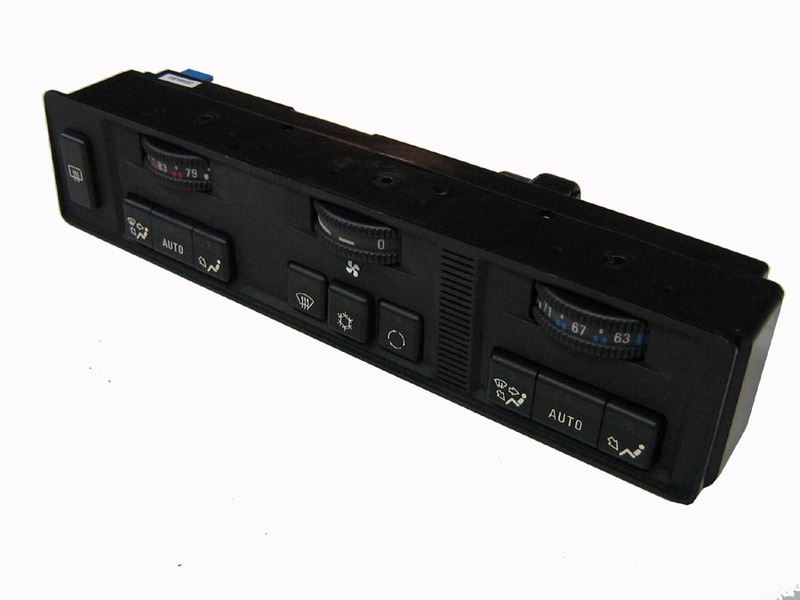 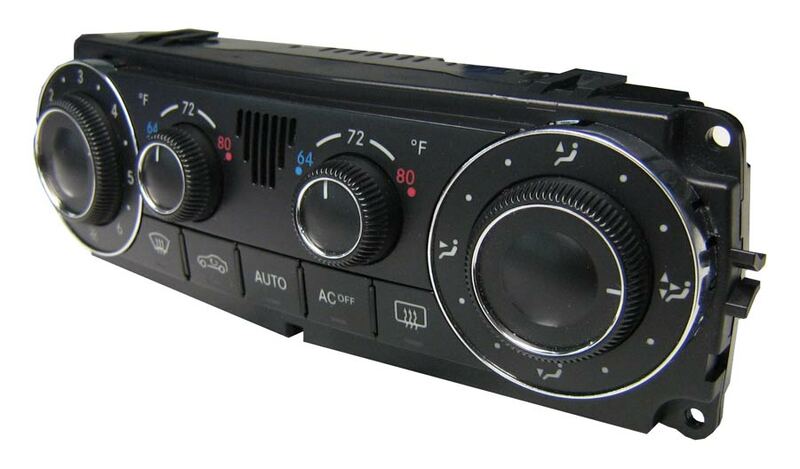 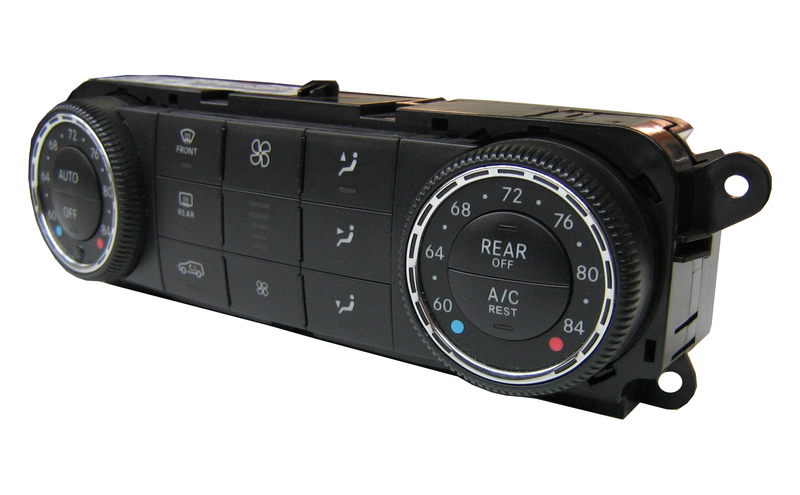 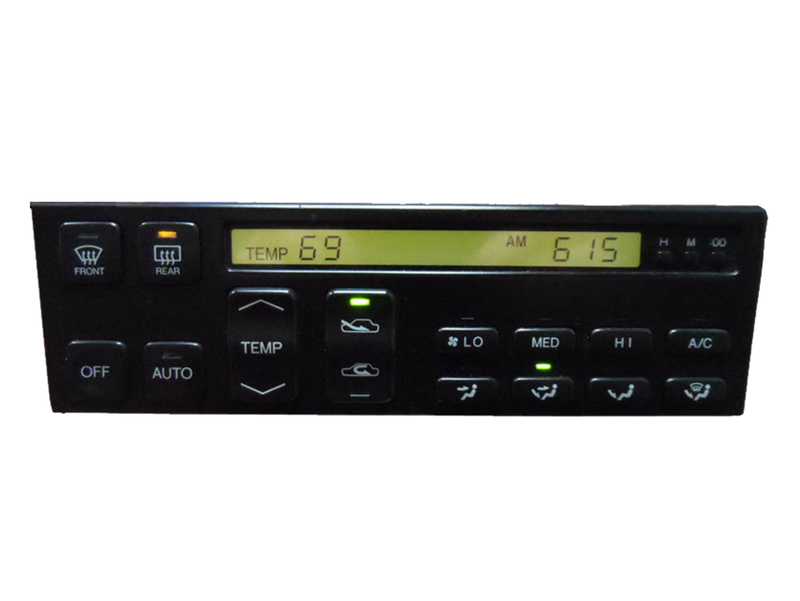 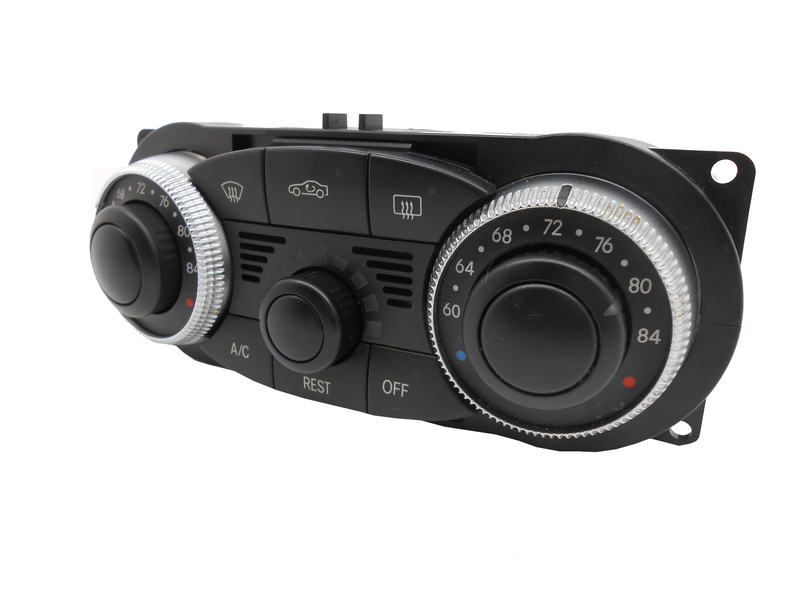 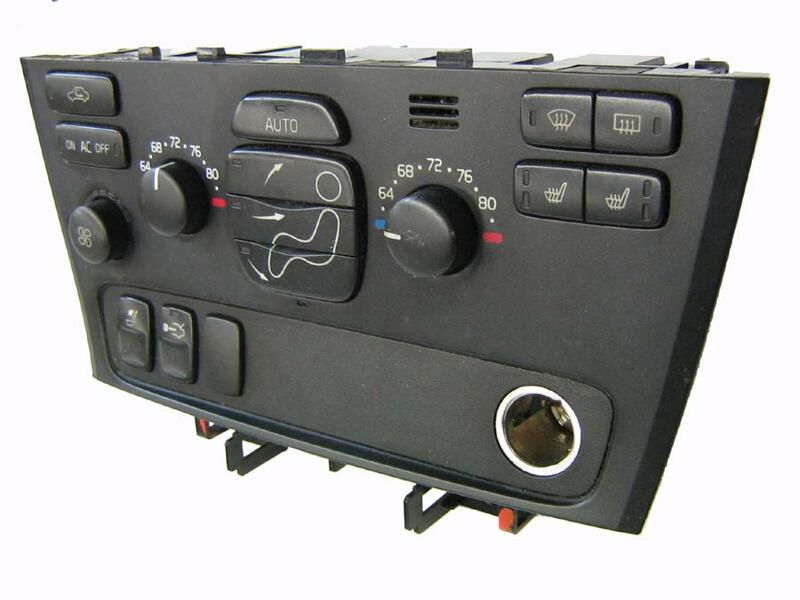 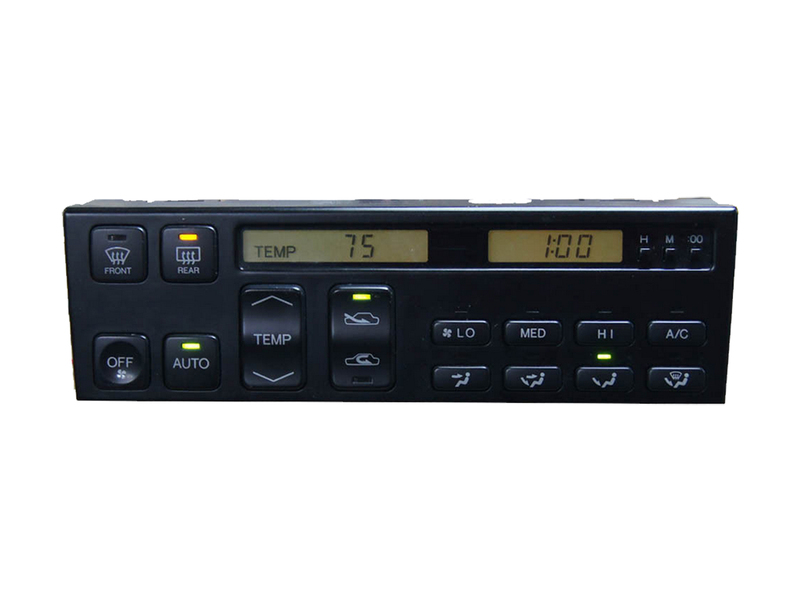 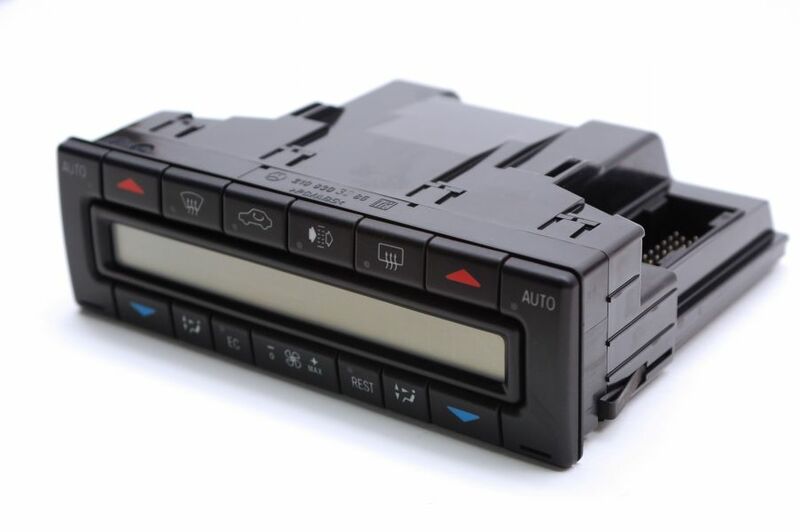 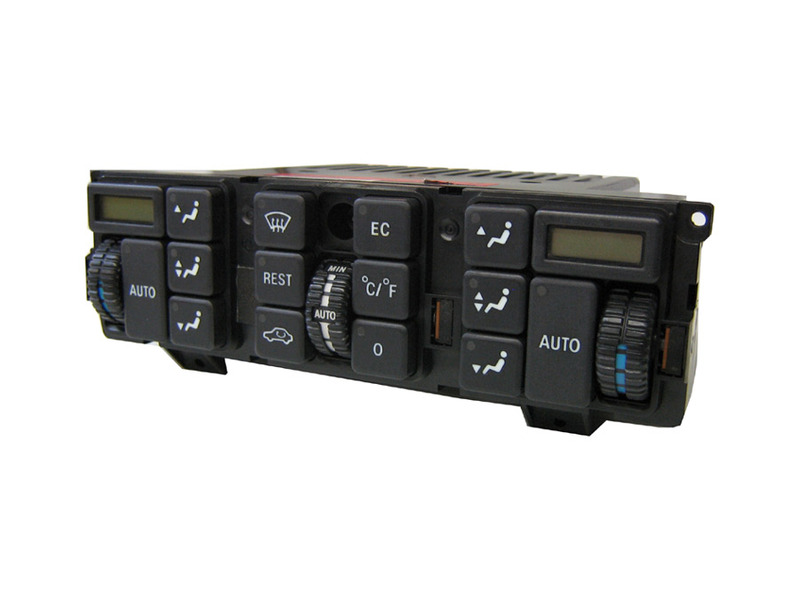 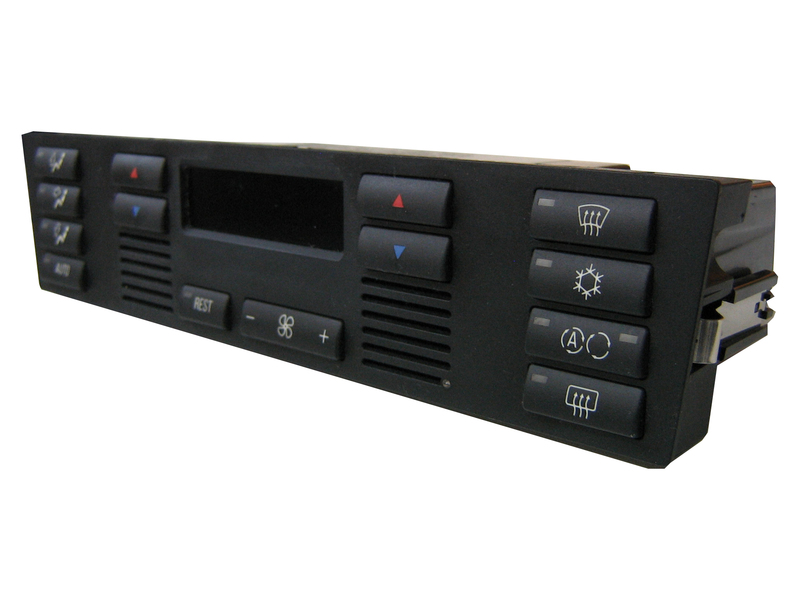 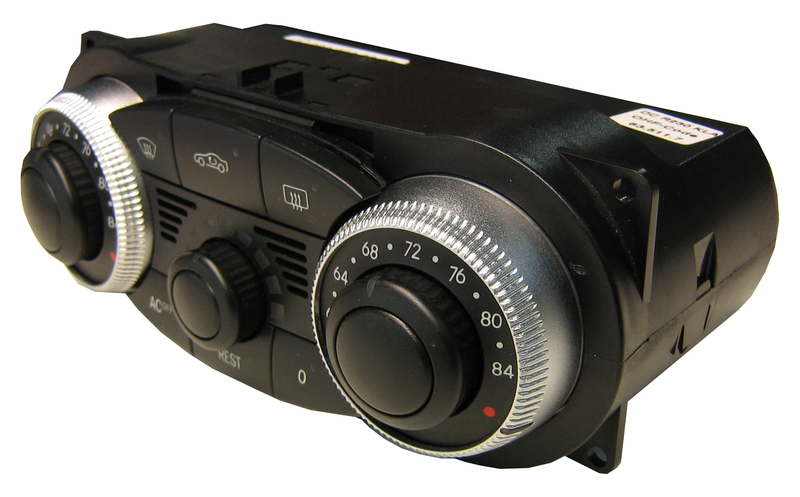 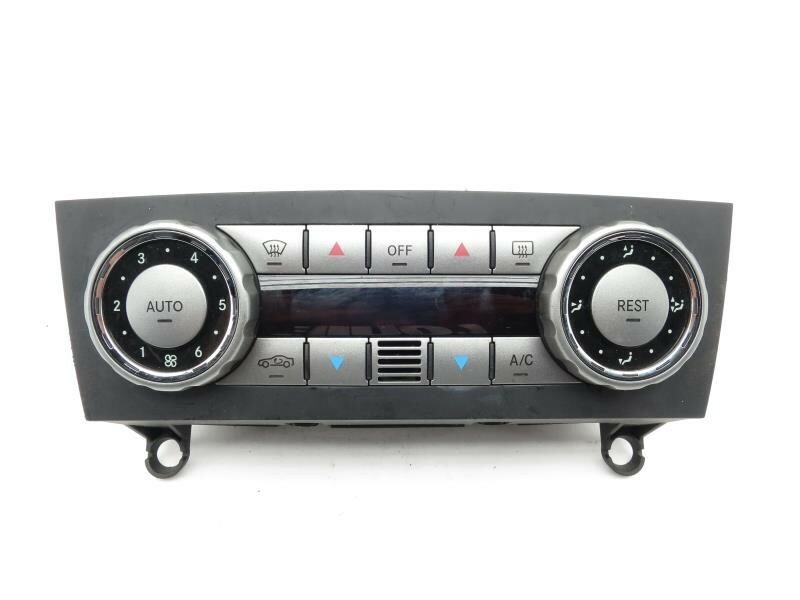 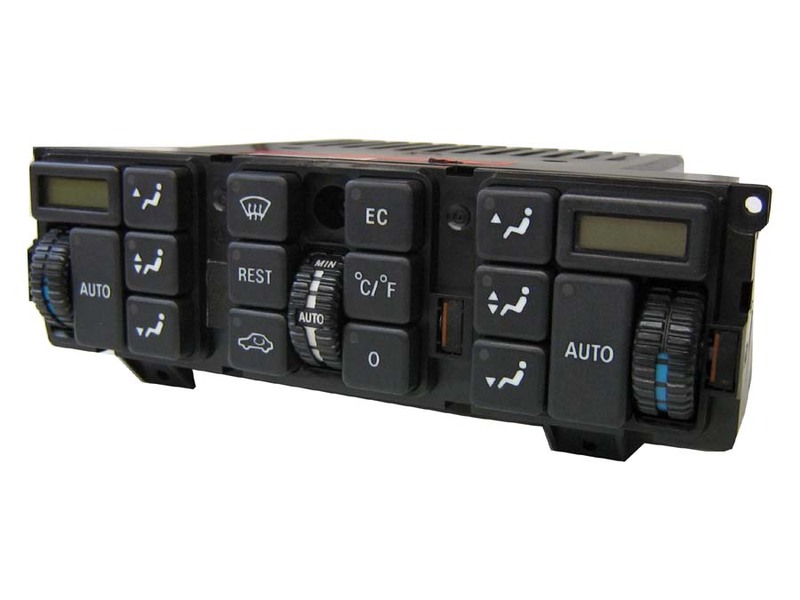 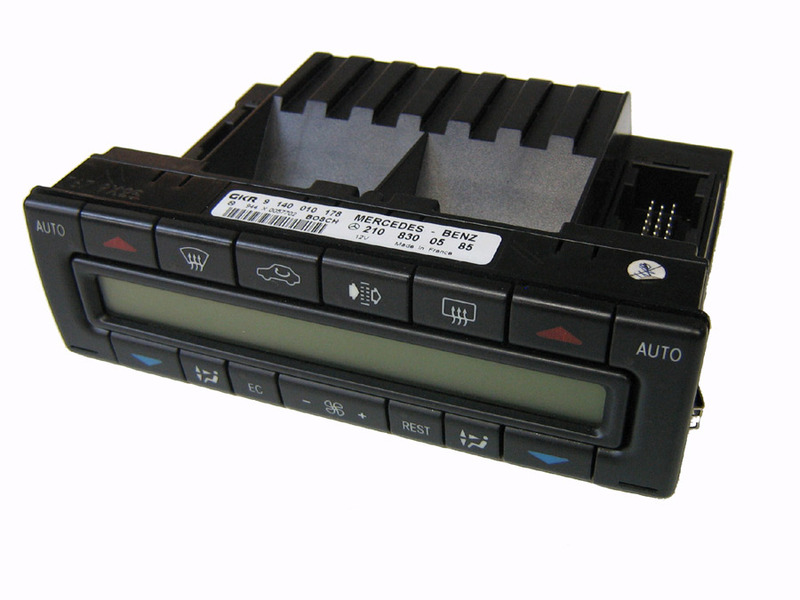 LCD screen will go dim/blank (usually intermittently and eventually permanently) and the ventilation & air system will not function ** PLEASE NOTE: This unit does not include the Button Assembly or Sensor Blower. 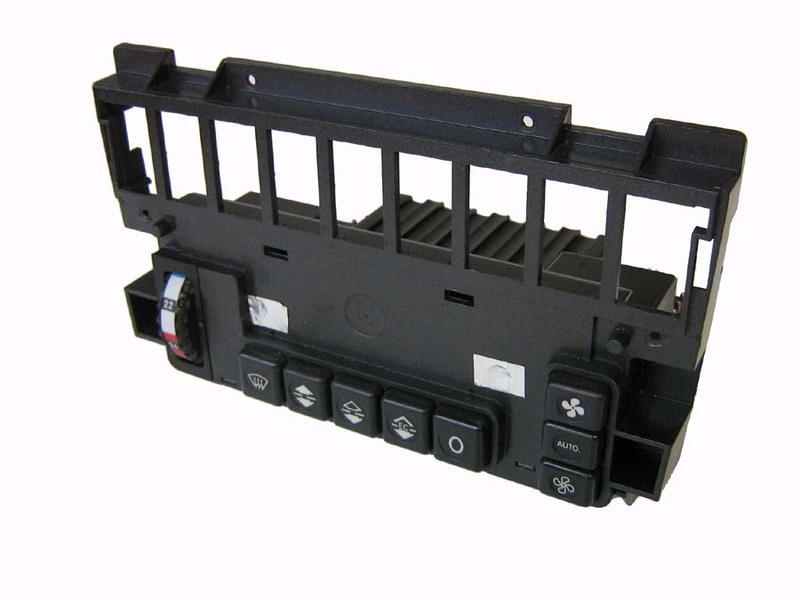 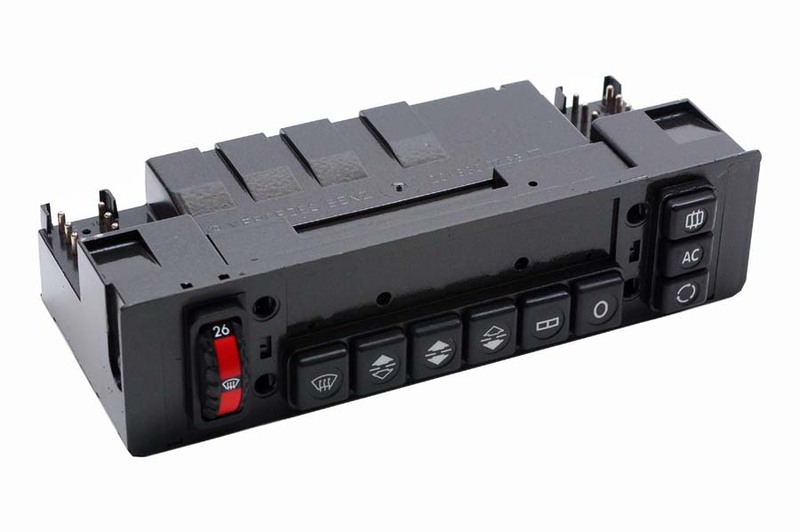 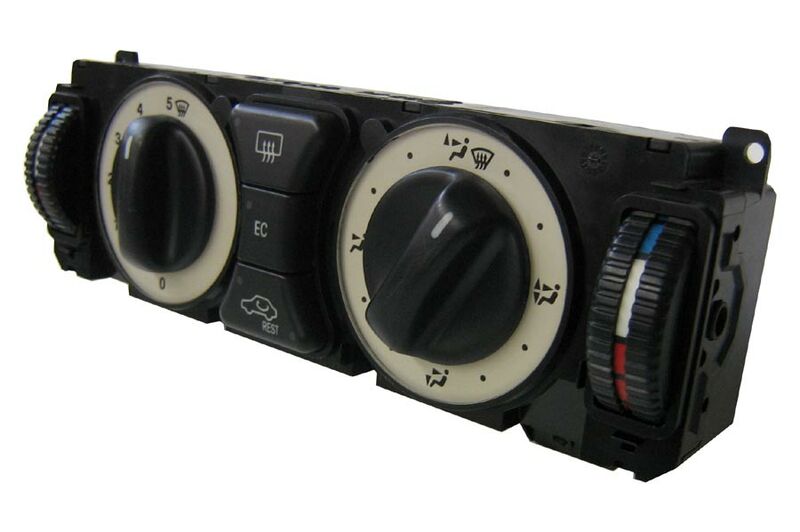 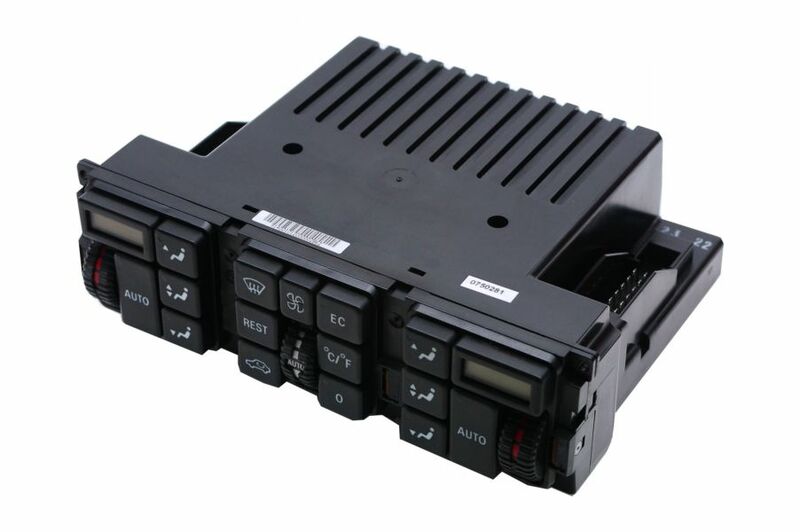 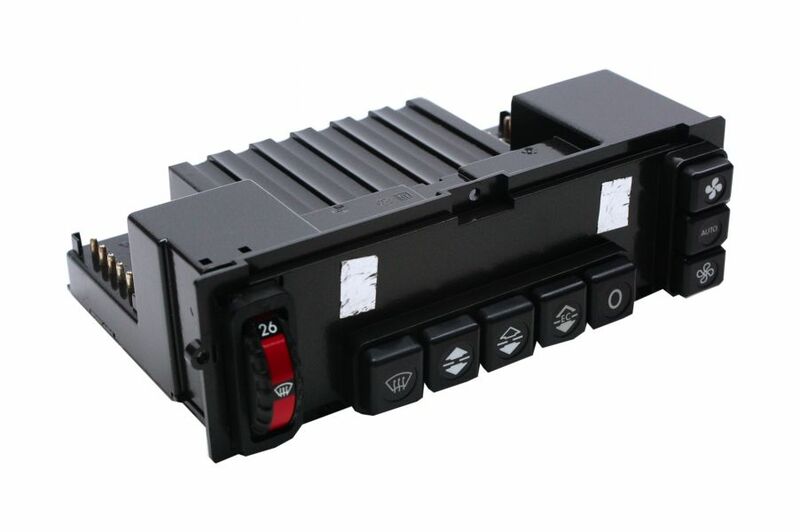 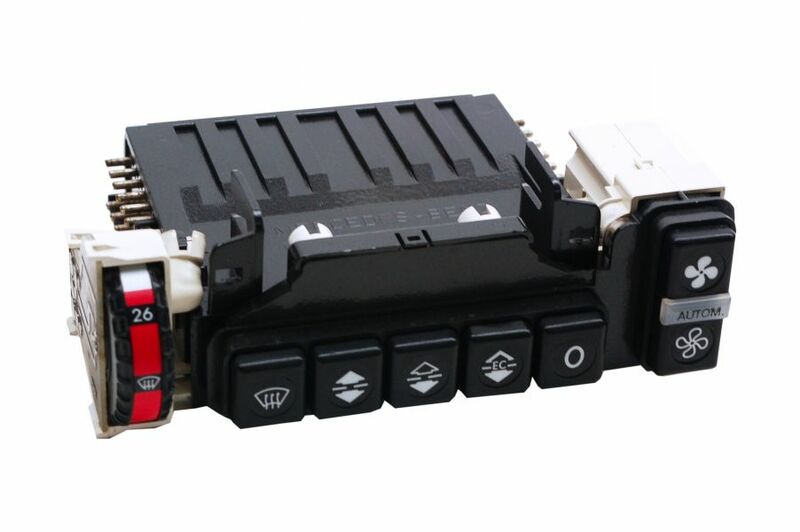 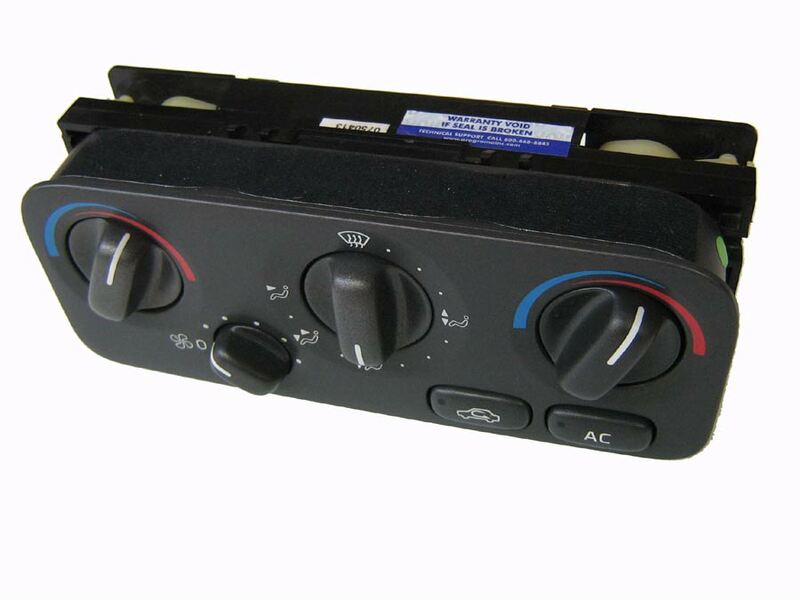 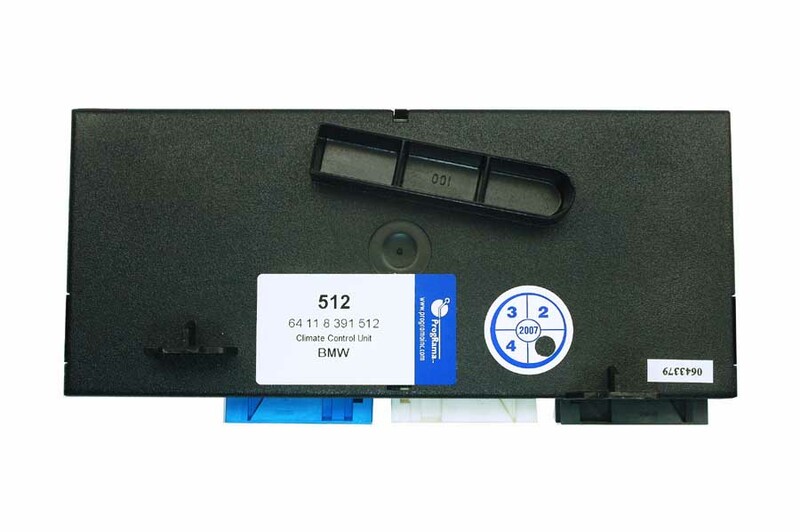 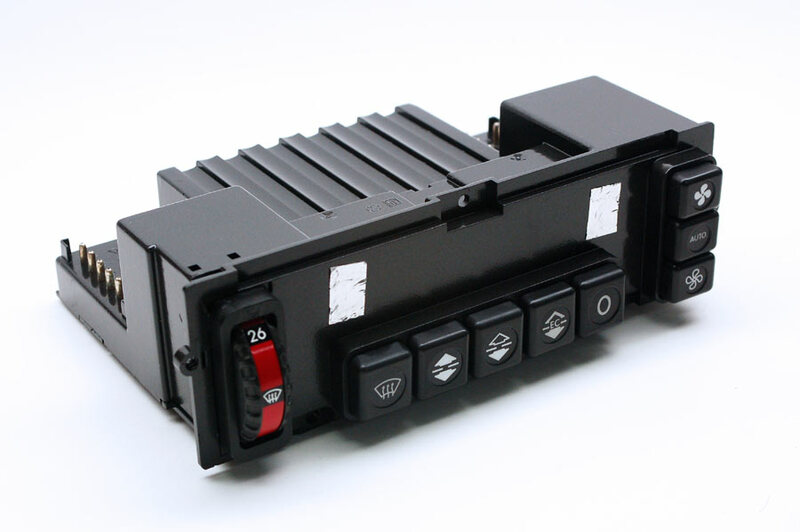 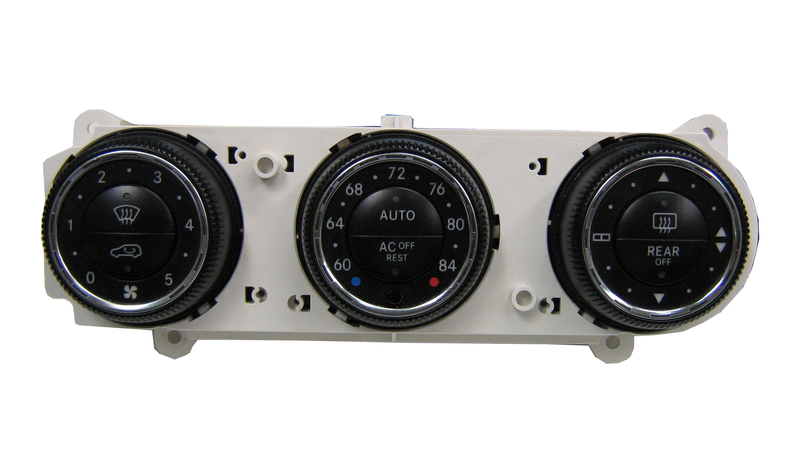 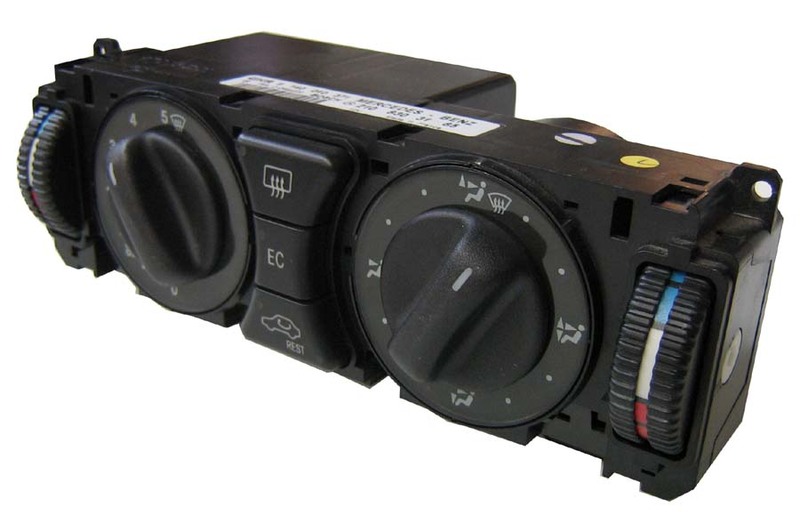 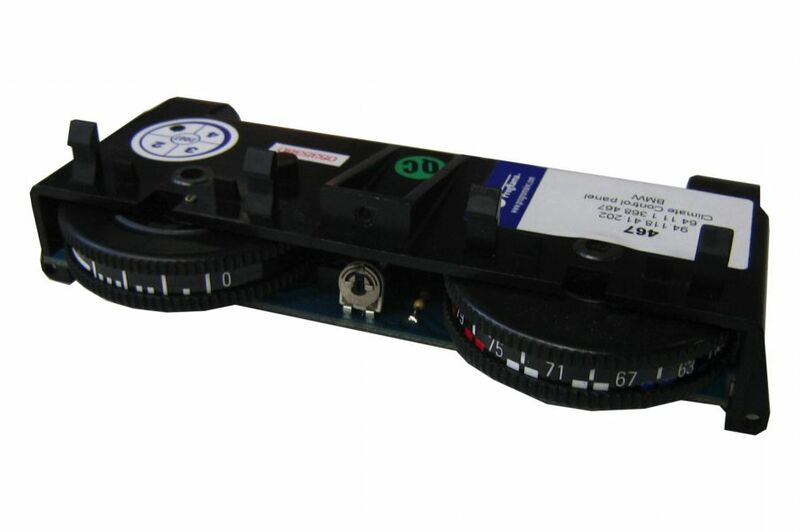 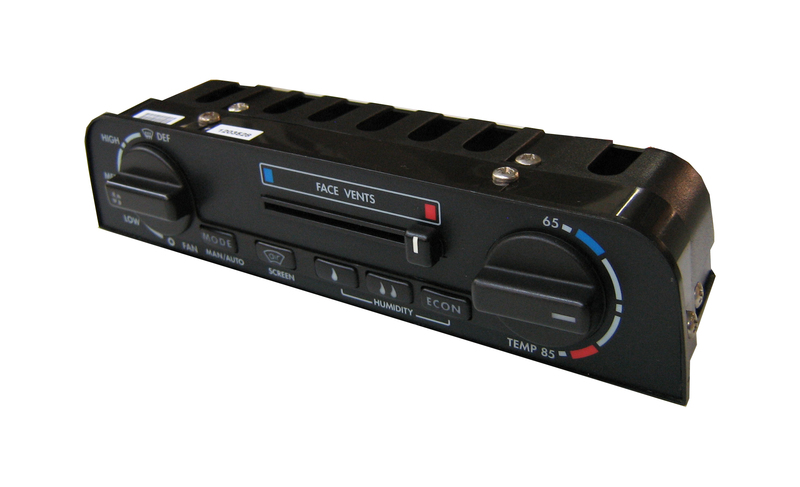 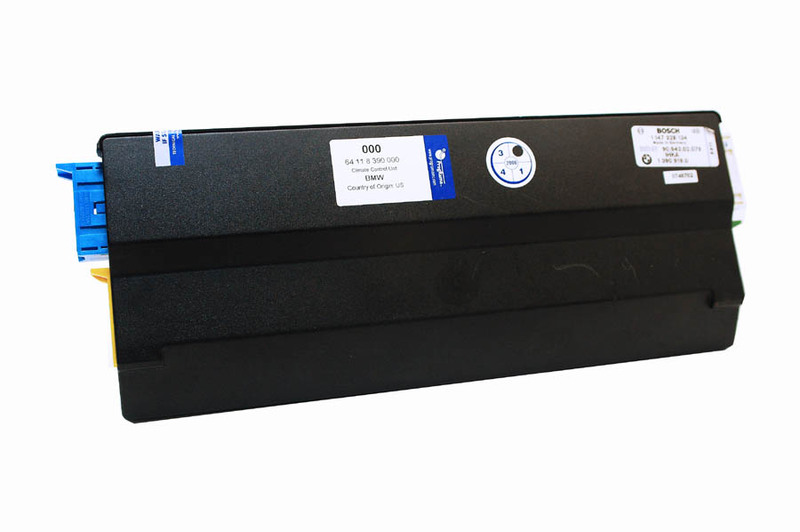 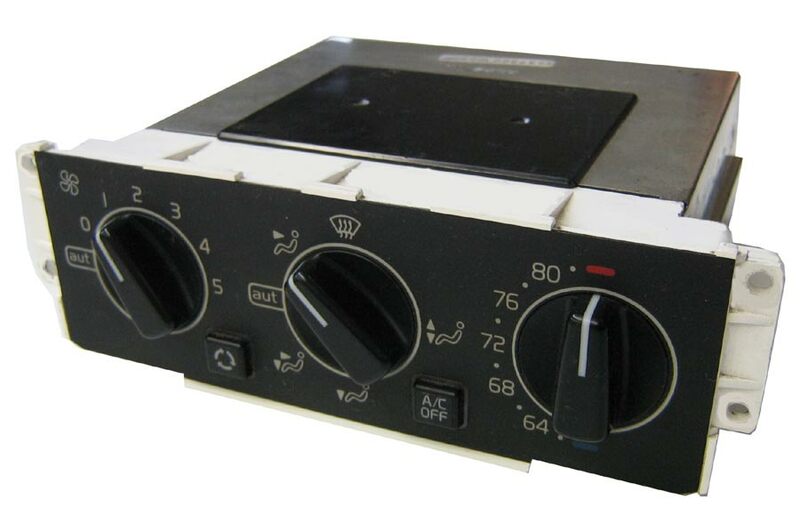 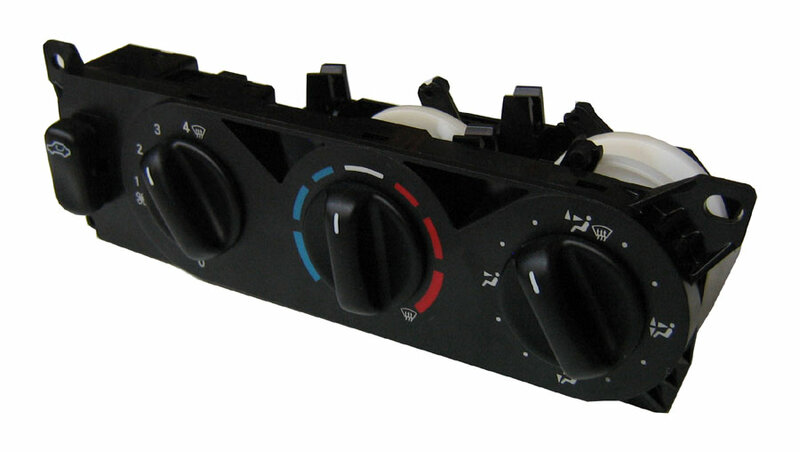 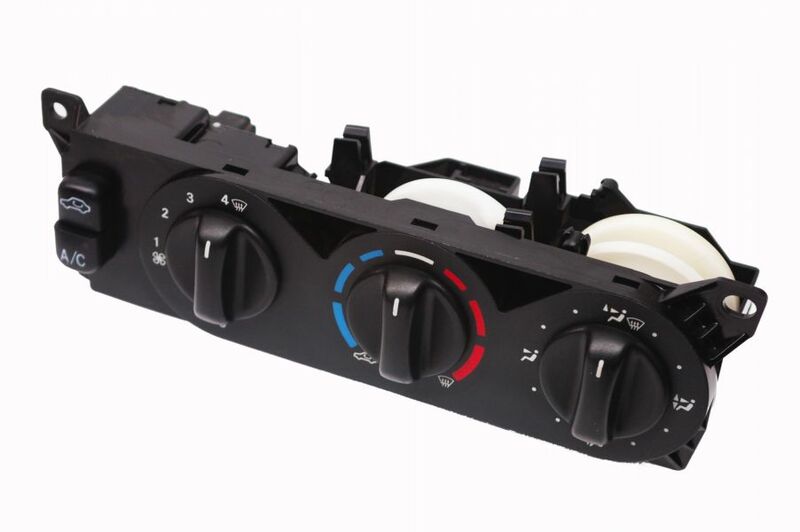 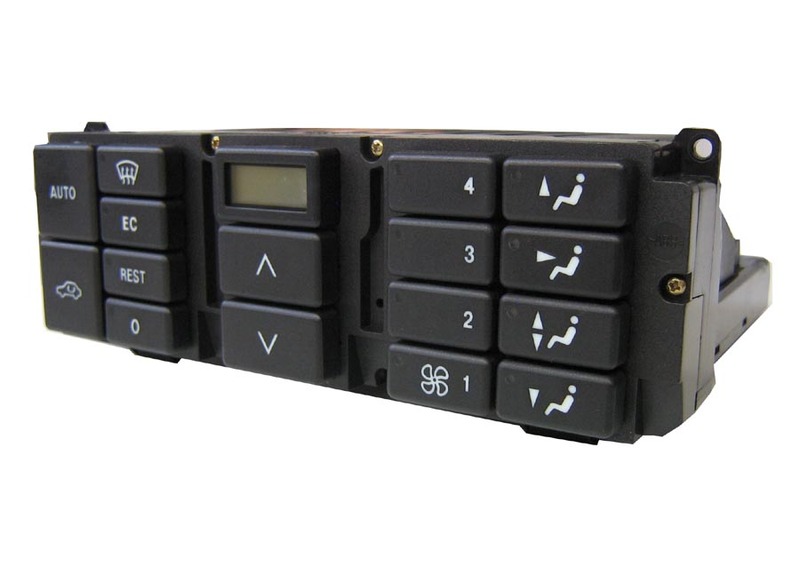 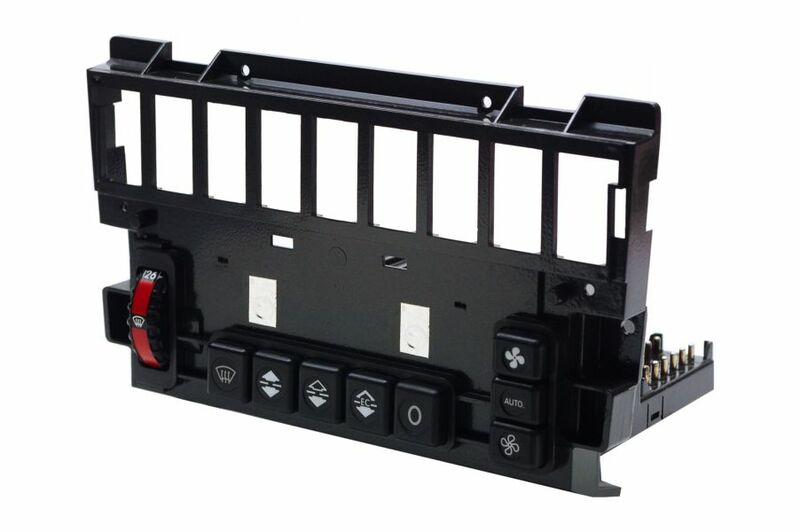 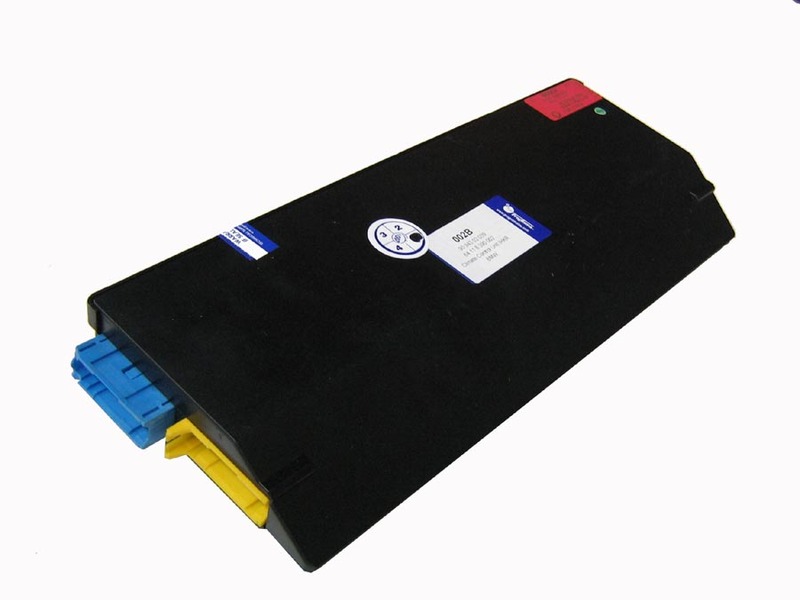 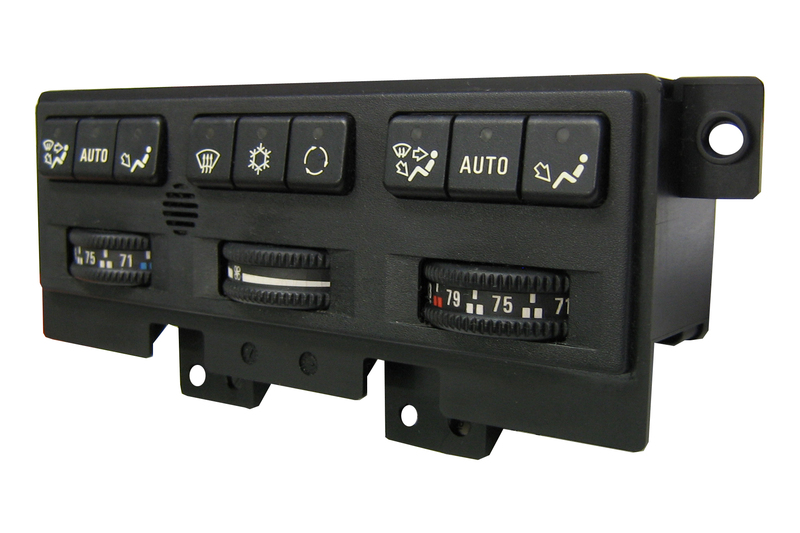 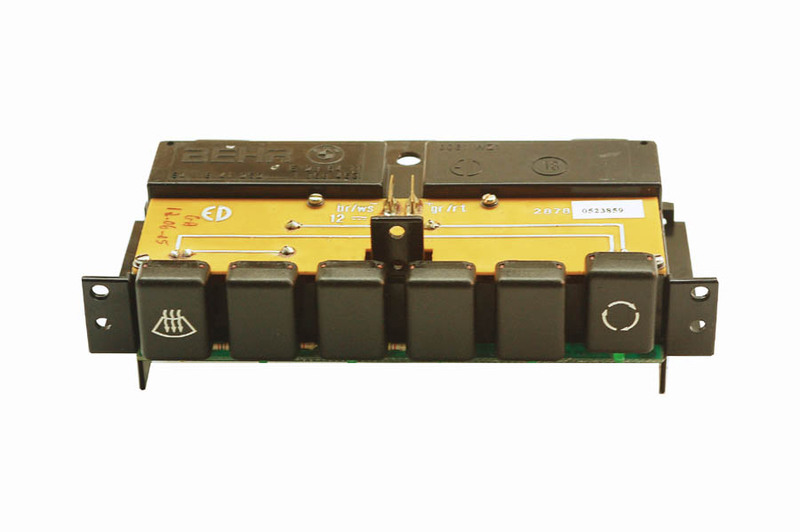 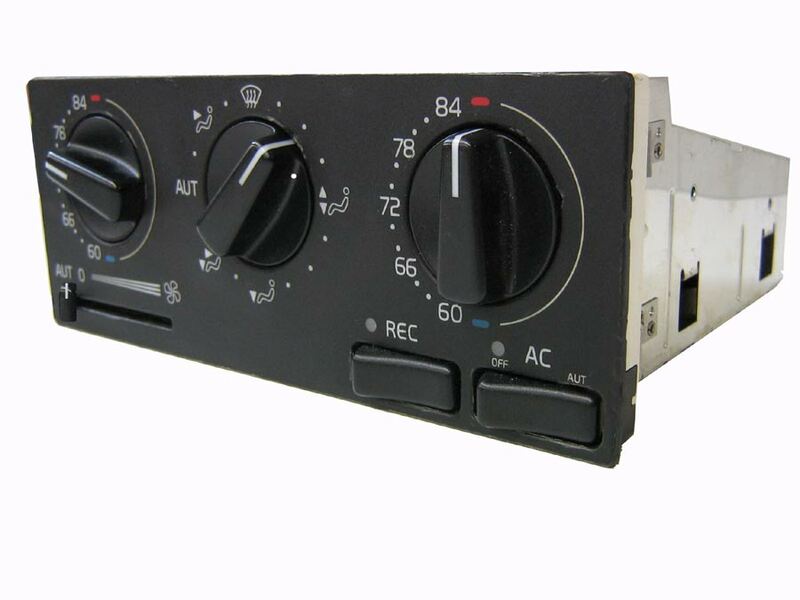 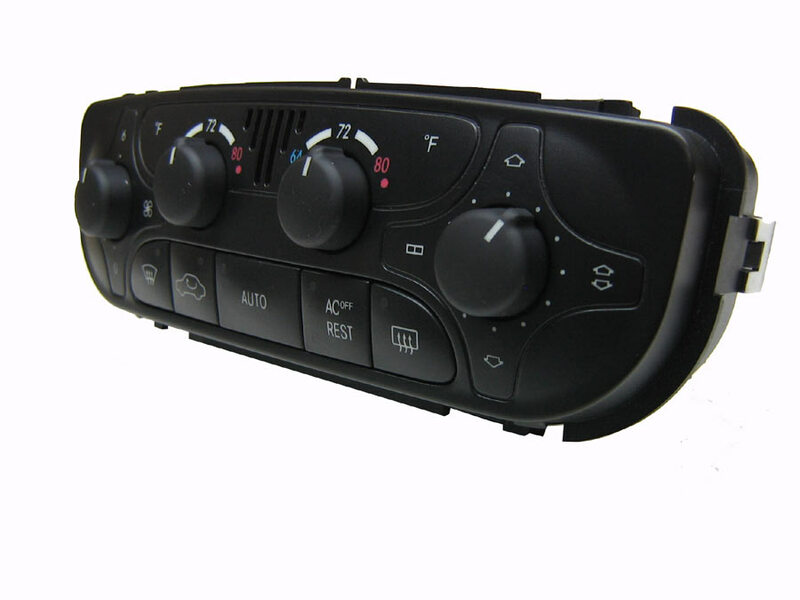 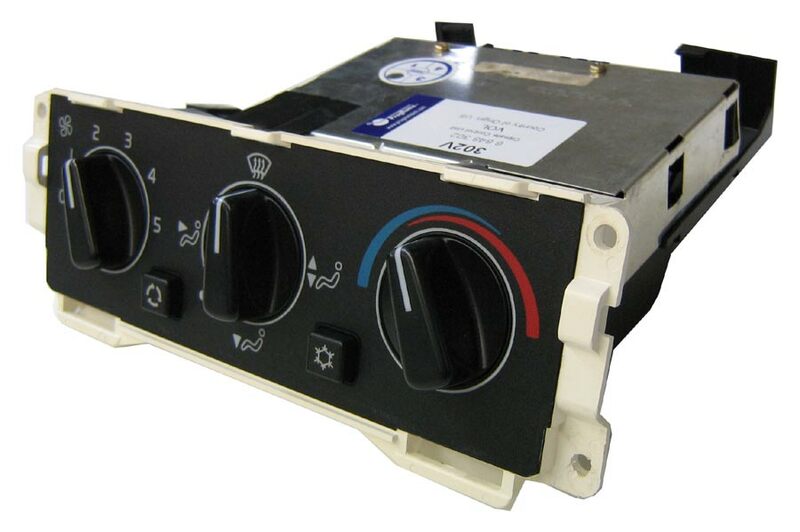 To install this unit, re-use the Buttons Assembly and Sensor Blower from your original unit.